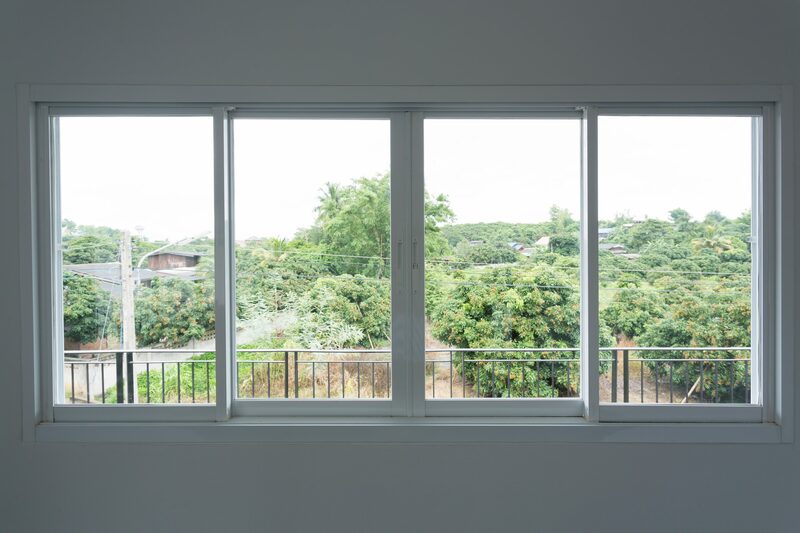 Superior Window Manufacturing offers a variety of products that are designed to give your home an attractive appearance, while providing the many luxuries that our design is capable of bringing out. Choosing the perfect windows is important. They need to be able to resist Pittsburgh winters, as well as rain and wind. Please contact us, for detailed information about one of our window products below. At Superior Window, we offer wood windows of every style. 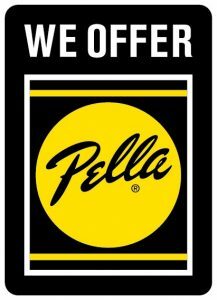 Ask us about our Pella windows. With our business, we want to make sure that you get the best for your home as well as your budget. Choosing the right replacement window product is important. In addition it can be a hard choice for people. You want to be able to feel confident with your buy. In other words, we want you to be able to get what is best for you and your home, regardless of budget.We will not lower our quality just because of your wallet. Quality is equally as important to us and making you get what is best for you. Although is may be true with other companies, Superior takes more care and time. It is important to realize that not all companies do this for their customers. On the positive side, if you are choosing Superior, you will not have to worry about it! We have a large selection of windows of all shapes and sizes. Therefore if you are looking for the best window for your front door, or windows that your kids will see through, we have you covered! In addition to our windows, you get the same services on anything else! Our windows are made just for you in the same way we do all of our products. Whenever you need windows call us! We don’t just offer windows. Superior also carries doors, as well as siding. As a result to the many options we have, you can get whatever you need for your home all in one place! At Superior Window, we offer wood windows of every style. All of our windows have the best material as well as quality. All of these products come from us in house, so you will not have the worry where your stuff is coming from. In an event that something does happen, we can take care of it! Instead of having to make the hard choices, you can make the best choice in Superior Windows. As a result of our team of experts and our history in the business, customers can find what they are looking for. 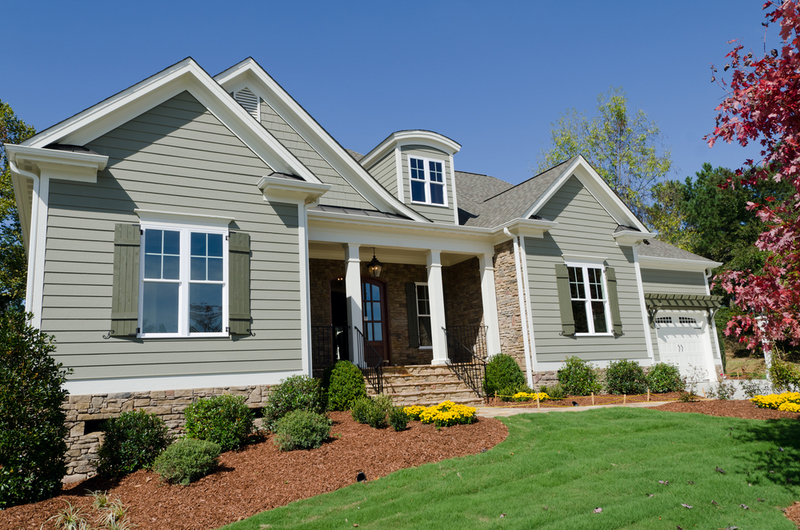 Windows, doors, as well as siding are a staple of your home. 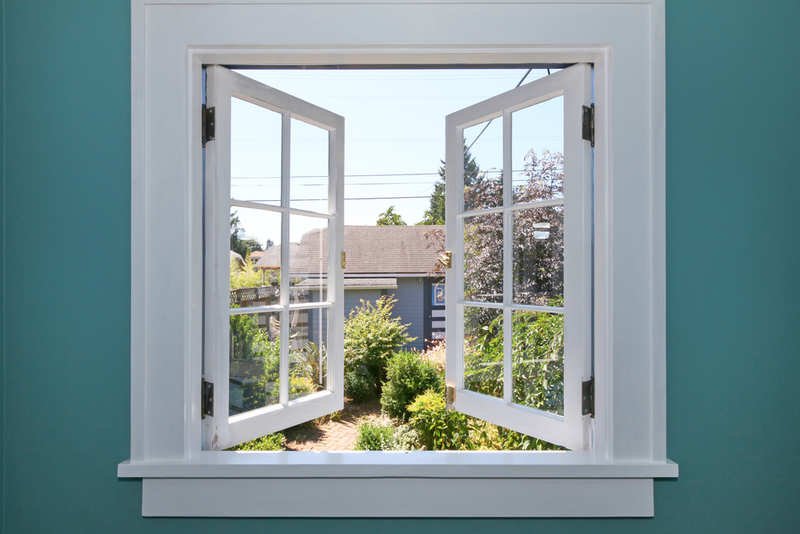 If you would like to let us help you find windows, in addition to doors and siding, give us a call. 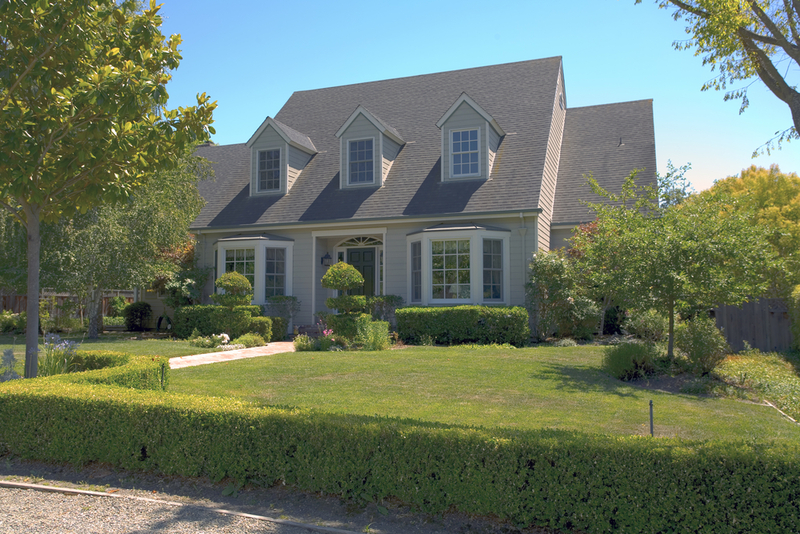 Whenever you need the best quality and service, Superior Window is here for you. Our customers are equally as important to us as our team. We want you to feel that you are treated as one of our own. Call Us Today! 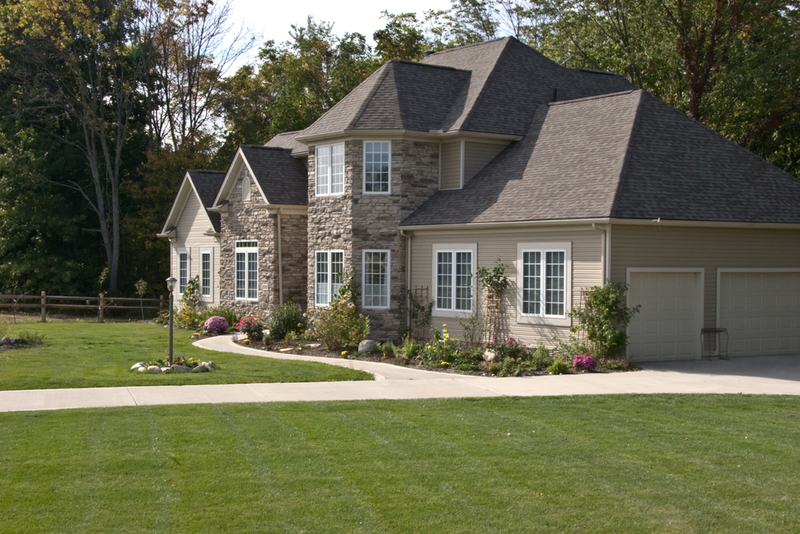 Superior Windows Manufacturing, Inc. has years of tradition and excellence in the windows and construction industry. Remodel your home's interior and/or exterior the right way with quality windows, door installation, and siding with Pittsburgh's best installers!